LocationLocationLocation. 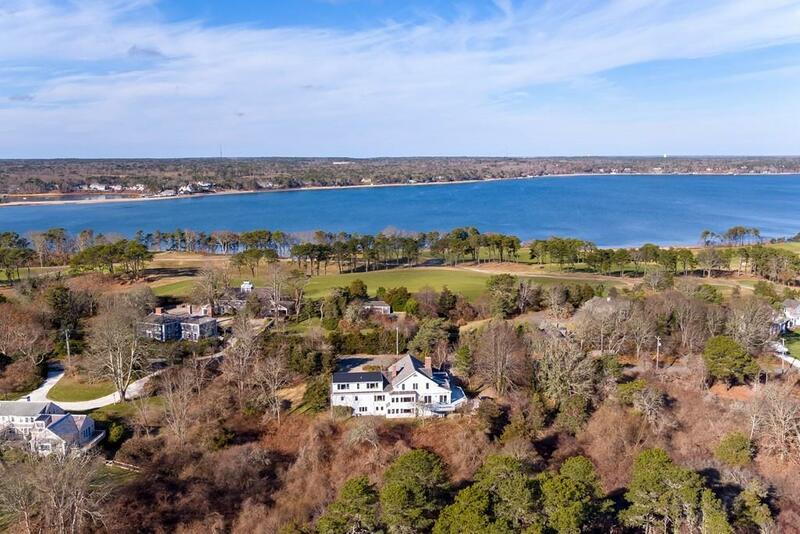 New to market, this 4,400+ square foot residence is within short walking distance of Crows Pond, Eastward Ho! 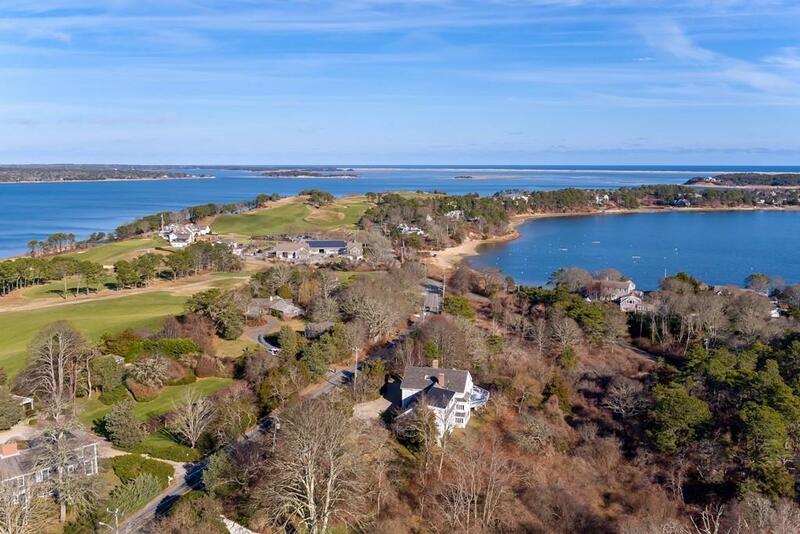 Country Club, and the Chatham Yacht Club. For the boating enthusiast, enjoy the deeded rights to a shared private dock. 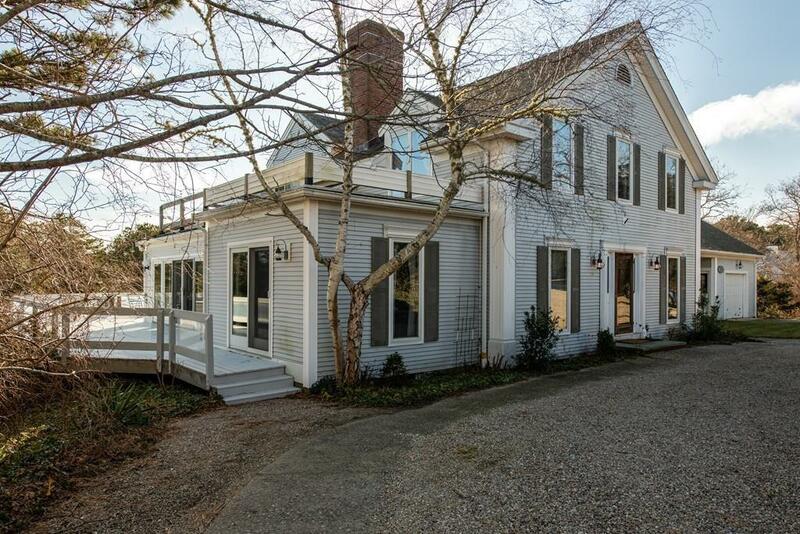 From the expansive deck, enjoy the serenity afforded by the unspoiled, natural habitats of the abutting 4+ acres of Chatham Conservation Foundation land. 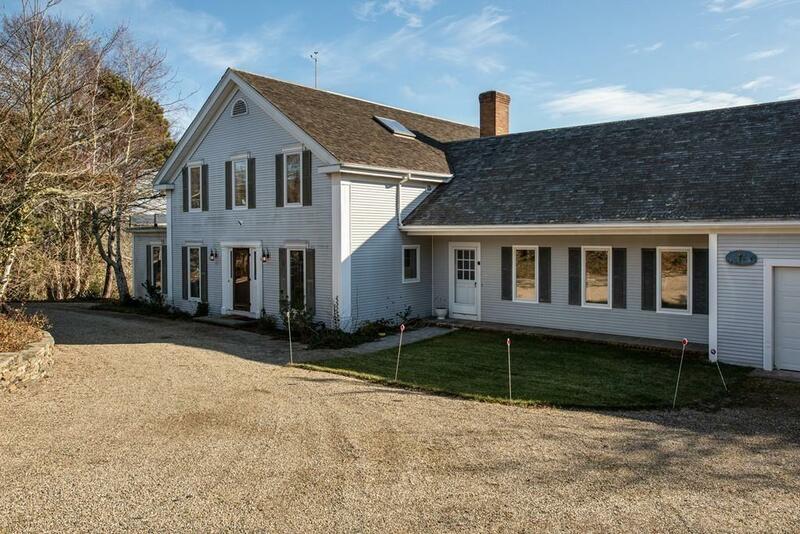 Although in need of renovation, this five bedroom, six bath home will appeal to those looking for a combination of "Great room living space as well as several intimate and quiet sitting areas, each with a fireplace. This is a wonderful opportunity, in an exceptional location, for the next owner to create their perfect Chatham seaside home. Listing courtesy of David Doherty of Kinlin Grover Real Estate. Listing provided courtesy of David Doherty of Kinlin Grover Real Estate.